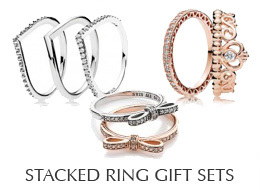 • Receive a free PANDORA Ring with your purchase of any two PANDORA rings. Free ring(s) must be of equal or lesser value to the least expensive ring purchased. Good while supplies last; no rain checks, please contact our store for more information.